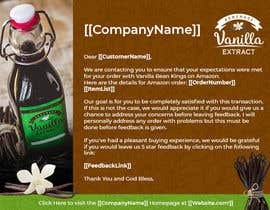 I need someone to design a visually appealing email template. 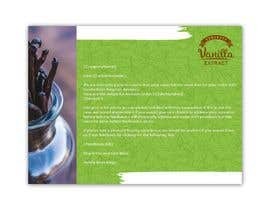 It is very simple and it just needs to look good and have similar style/colors of the attached example "design idea". 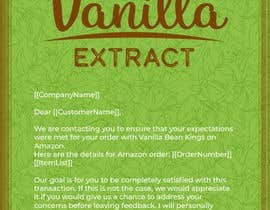 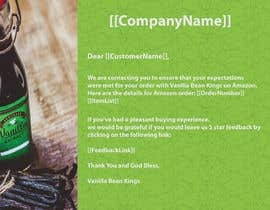 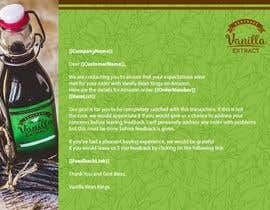 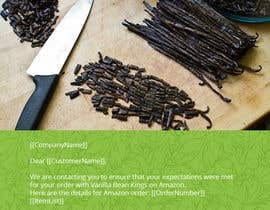 We are contacting you to ensure that your expectations were met for your order with Vanilla Bean Kings on Amazon. 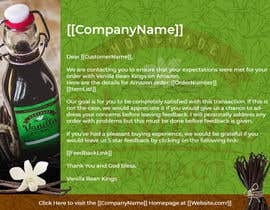 Our goal is for you to be completely satisfied with this transaction. 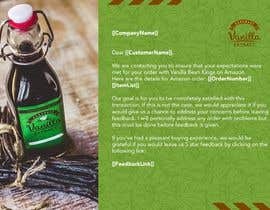 If this is not the case, we would appreciate it if you would give us a chance to address your concerns before leaving feedback. 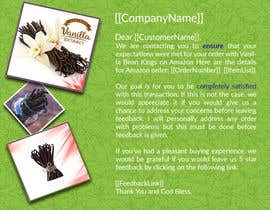 I will personally address any order with problems but this must be done before feedback is given.